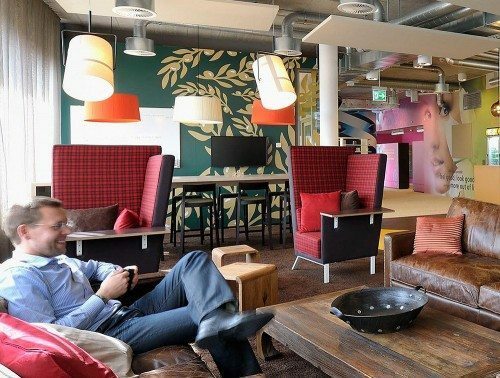 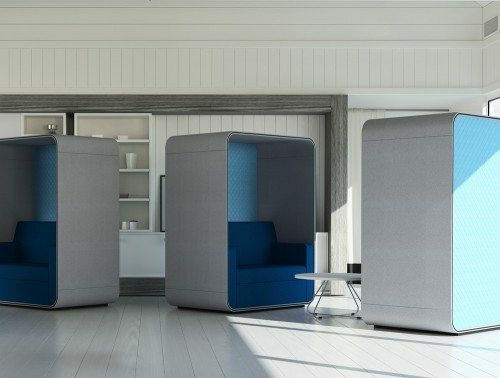 Providing a place for relaxation and comfort is important to have in any type of office. 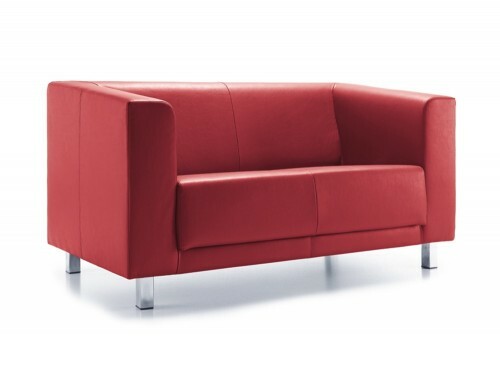 Our range of high-quality contemporary office sofas are designed to give the best levels of comfort for its users. 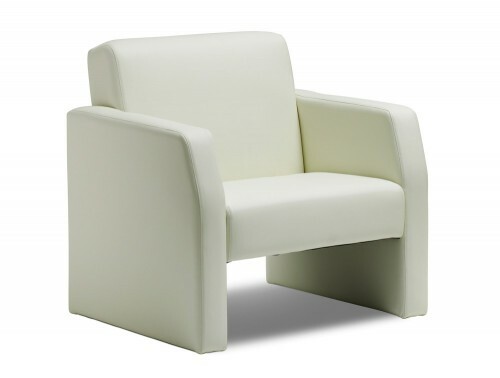 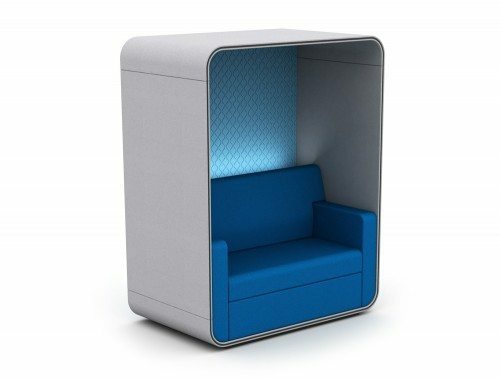 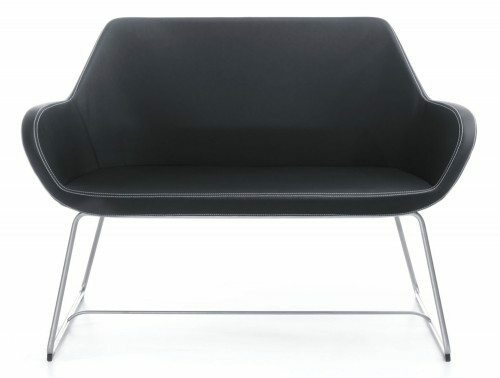 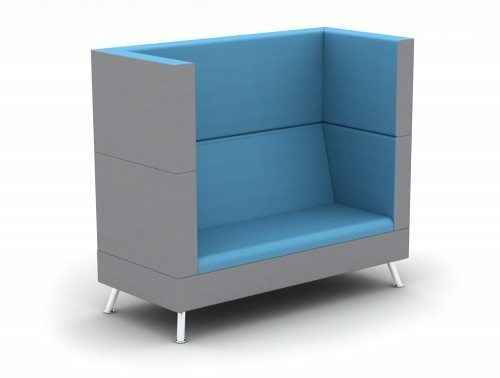 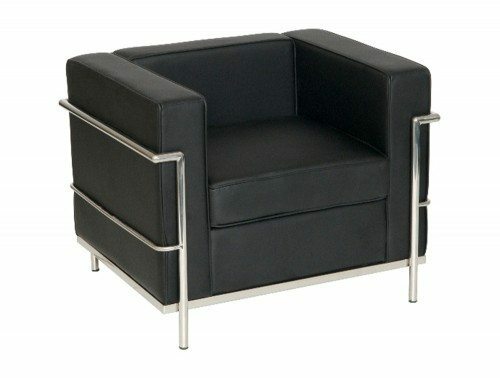 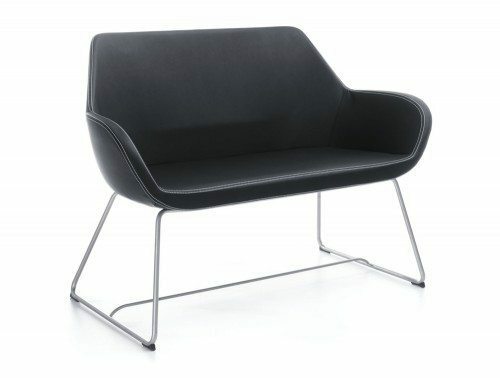 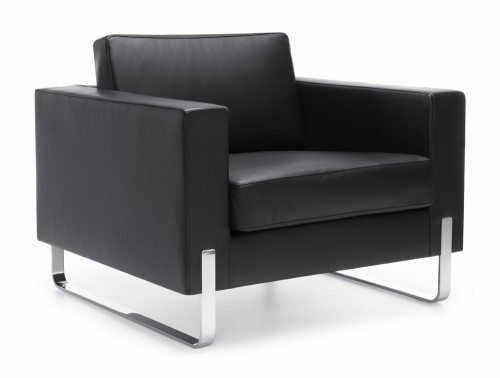 A perfect addition to any areas in the office that require a comfy and relaxing seating like reception areas and breakout areas. 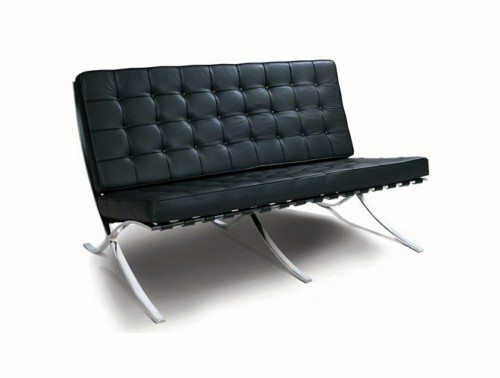 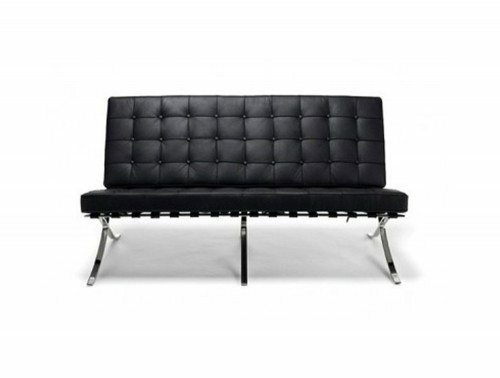 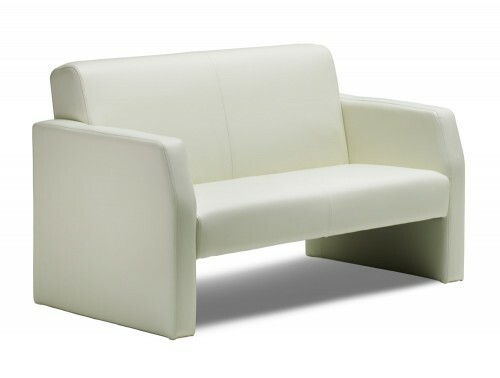 We offer a large selection of different office sofa designs suitable for both home and office use. 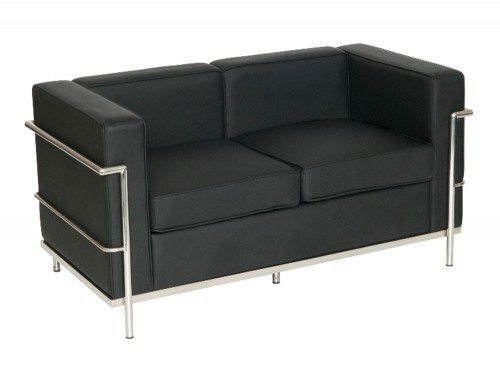 Sink into a snug sofa boasting a pillow edged cushion design or create a customised layout with our modular sofa range. 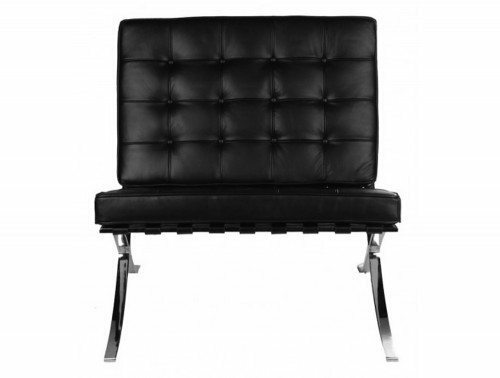 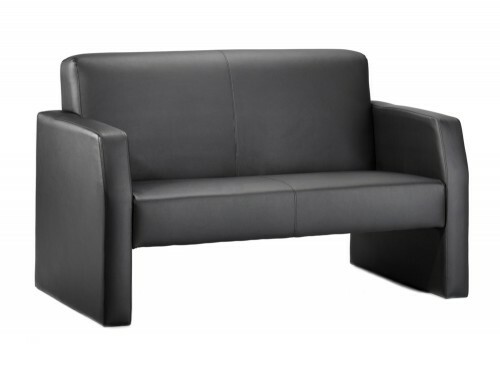 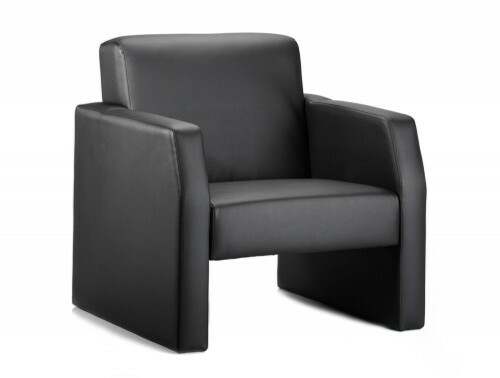 Our online catalogue also features a high back and low back couches. 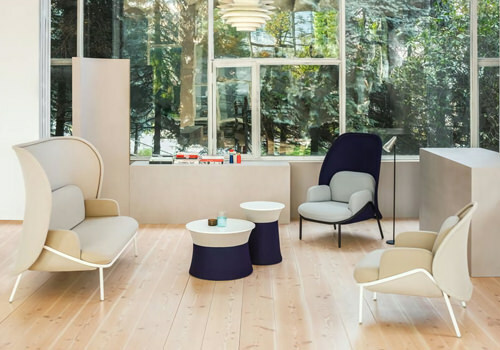 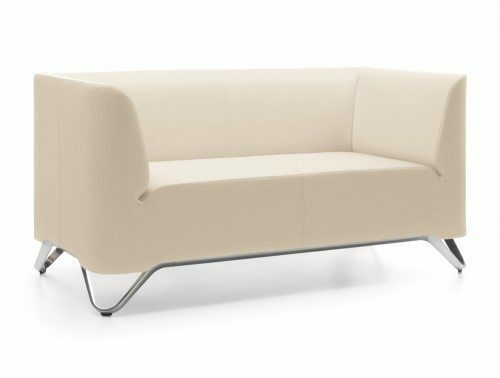 The sofas are incorporated with a shield design in different sizes which serves as a piece of decoration as well as offering a sense of privacy. 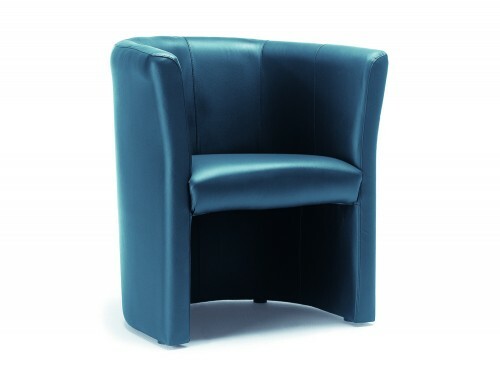 Choose from many sizes, base and fabric finishes. 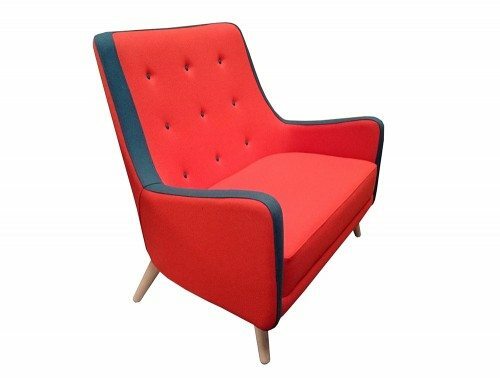 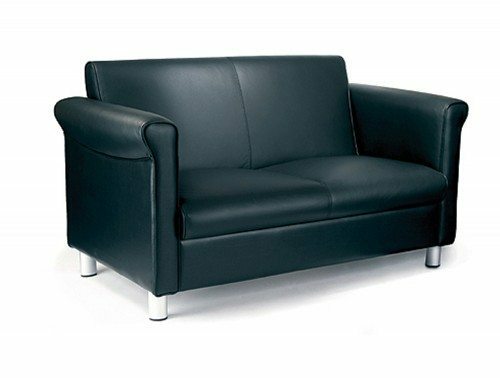 Our range offers stylish black leather/ Eco-leather sofas in or eye-catching fabric sofas in stylish red, blue, green and many more! 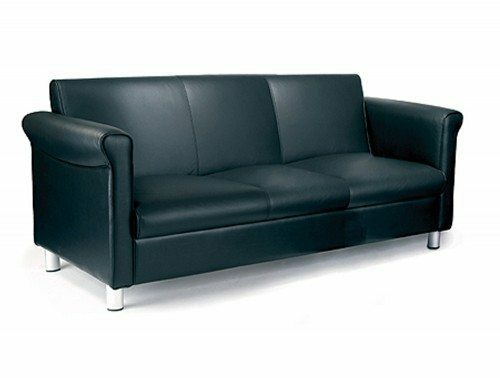 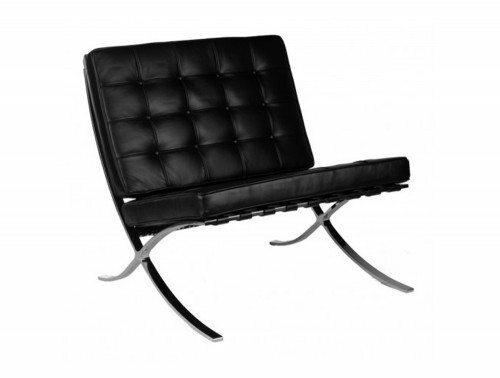 A large number of our sofas are offered with a warranty policy. 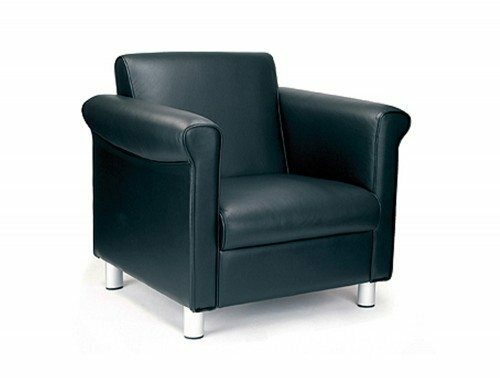 This ensures its quality and functionality is guaranteed during that stated time period. 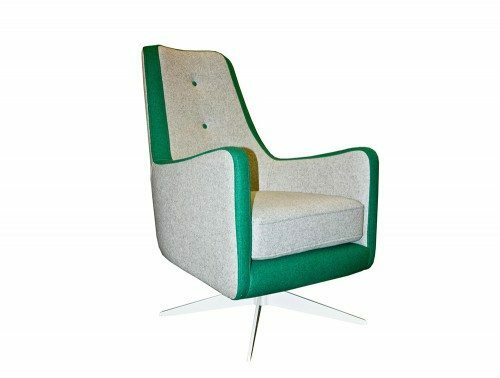 All furniture the furniture pieces in our collection have also been rigorously tested to ensure it is of the highest standards fit for home and corporate use. 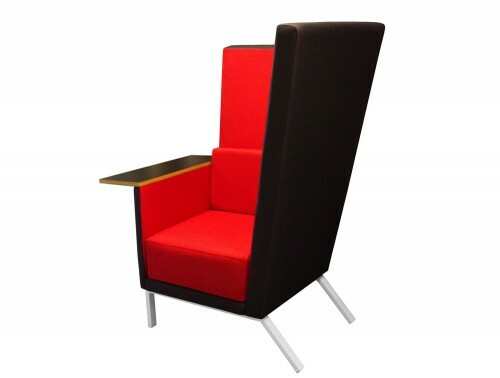 We source our office meeting chairs from some of Europe’s leading furniture manufacturers such as Profim, Dynamo, Gaber and MDD. 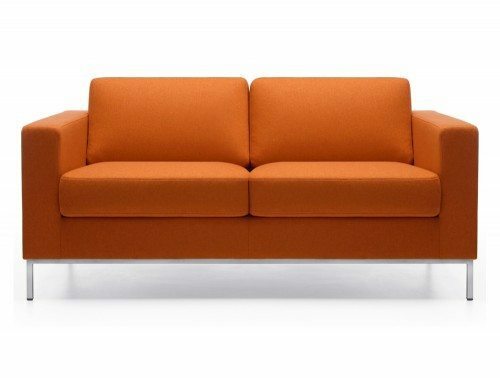 With these high-quality brands, we can guarantee you are getting the highest quality sofas within your price range. 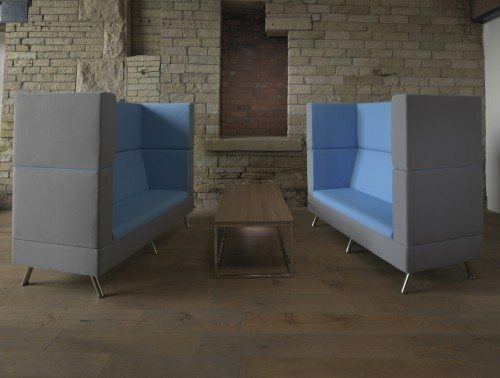 To give your employees the best seating experience in your breakout room, we recommend choosing sofas that feature a deep foam soft padded design that will surely give your workers the highest level of comfort when they are trying to relax. 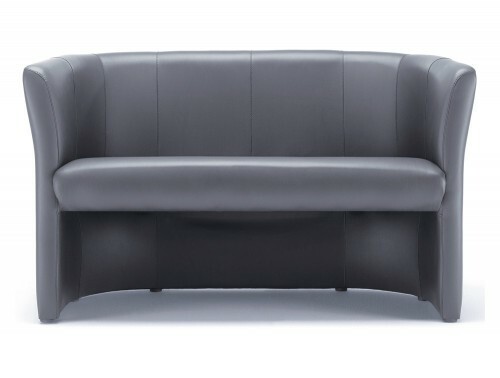 Our catalogue features soft sofa designs in a variety of sizes. 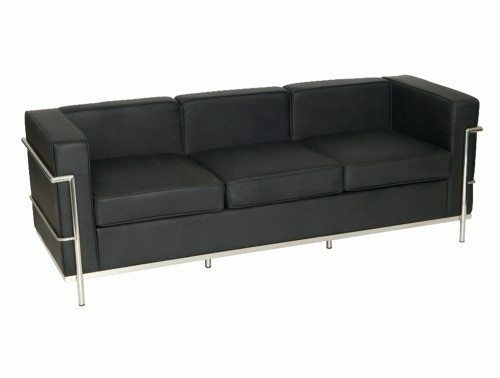 Choose from a single, 2-seater or even 3-seater sofas to best suit your space. 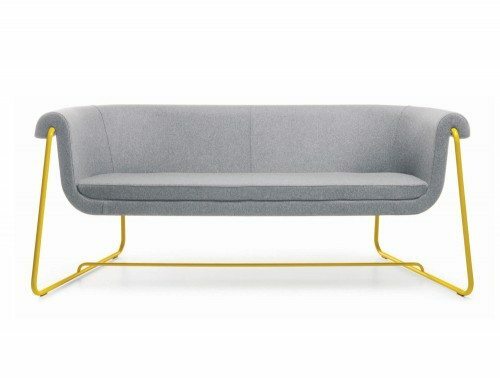 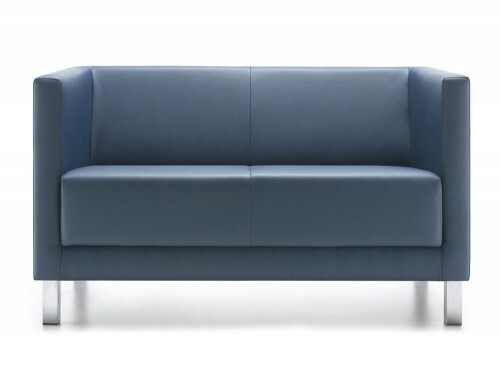 The modular office sofas are offered in both fabric and leather finishes. 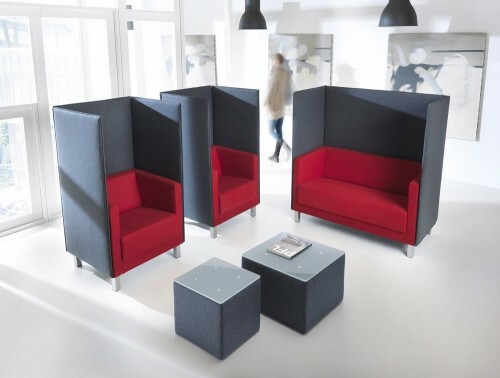 The customisable design allows you to create a layout that best suit the size of your space. 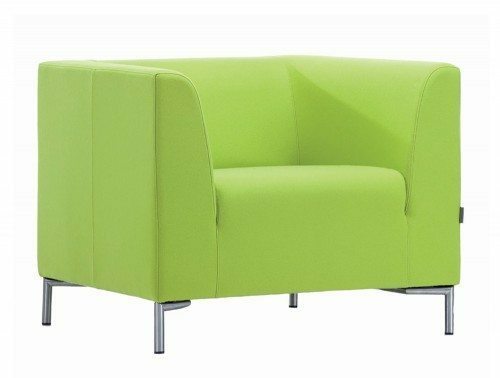 It also gives you the option of easily extending your sofa if you need to accommodate for more people, a handy feature, perfect for waiting rooms and reception areas. 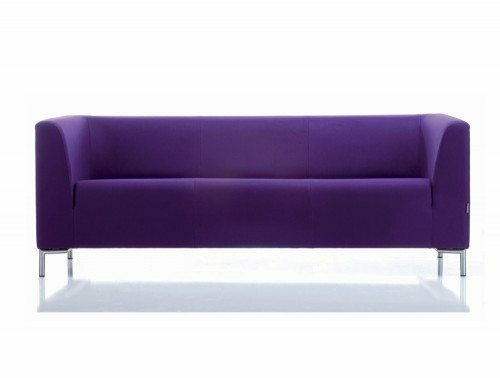 For large open space areas, our range of sofas with the shield design is the perfect option. 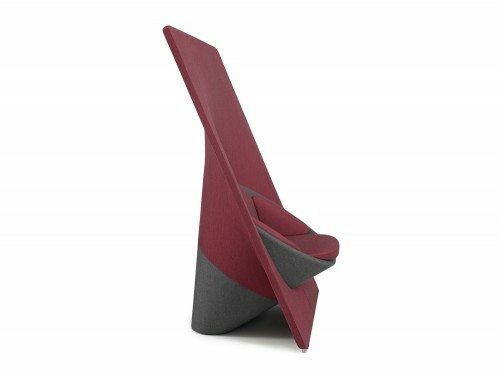 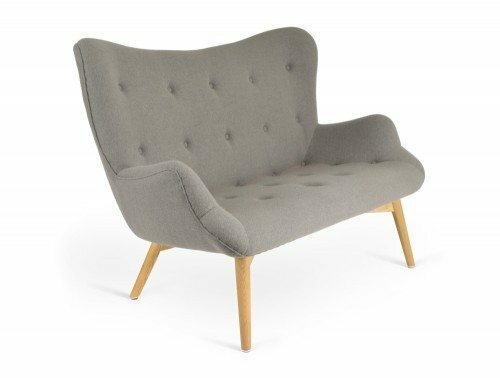 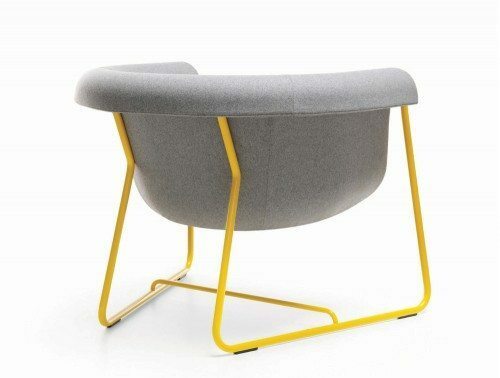 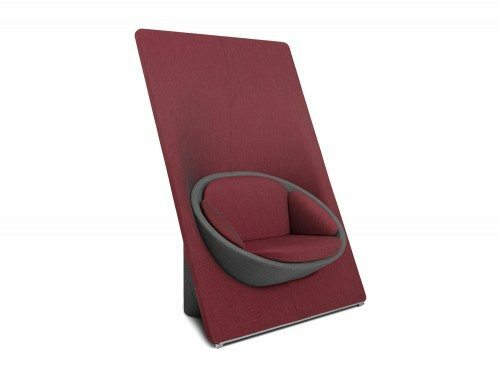 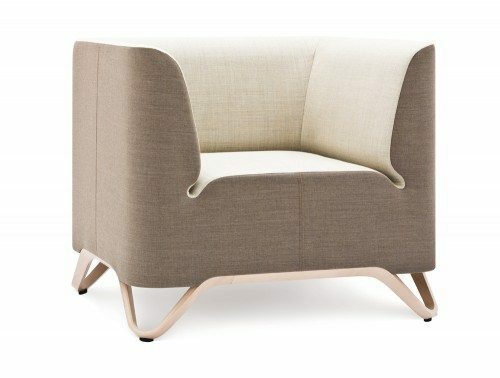 As well a serving as a beautiful piece of decoration on the seat, the shield is a functional feature which helps create a comfortable oasis and privacy for relaxing or for private meetings with colleagues. 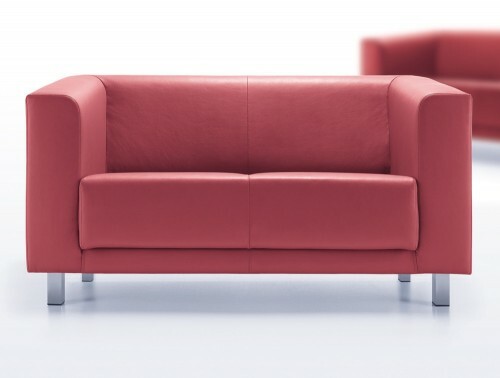 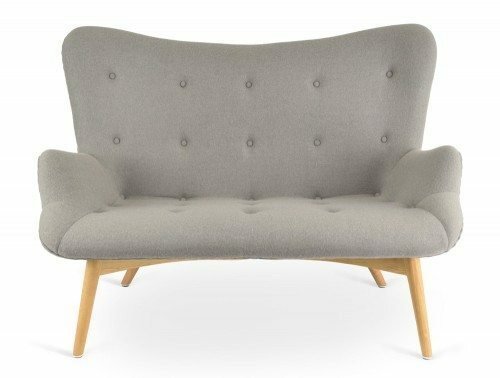 If you’d like to find out more about our range of Sofas or discuss your requirements, simply request a callback.